I am looking to sell my timeshare week for 2019 at Pueblo Bonito Sunset Beach as my wife and I will not be able to go this year. Our unit is an Executive Suite which has 1 large bedroom and a separate living room with a comfy pull out couch. Includes 2 bathrooms and a private balcony with beautiful ocean views. Pueblo Bonito Sunset Beach is on the western side of Baja, overlooking the Pacific and is a quick shuttle ride to town. Plus you can visit their sister resorts via a free shuttle and charge everything back to your room. 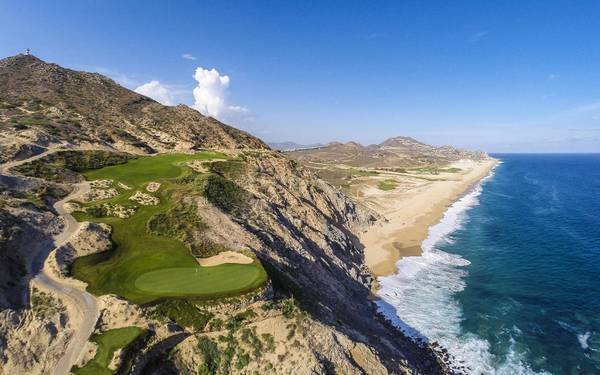 Jack Nicklaus just finished his new golf course there, Quivira, which is spectacular! Please email me if you are interested and I can check with the reservations desk to make sure your week of interest is available. Asking $950 for the week.